About 158 refugee families live in the parish of Amadiya and surrounding villages. They need food, clothes, shoes, school support, kerosene. Many Christian, Yazid and Arab families returned to Mosul only to turn back. The ‘Adopt a Christian from Mosul’ campaign is ongoing. 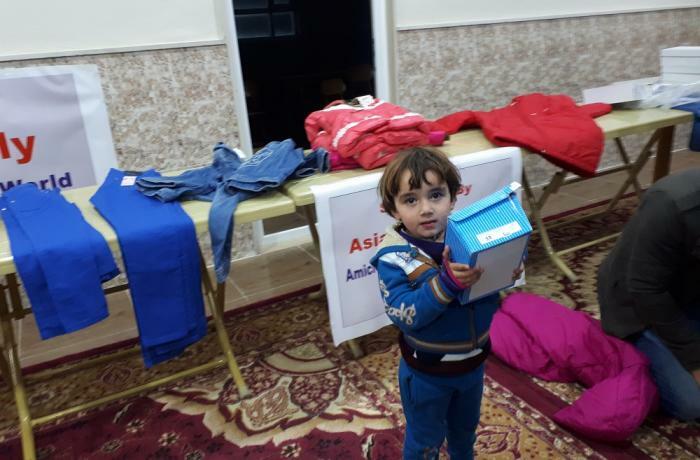 Rome (AsiaNews) – The refugee families from Mosul still need our help. 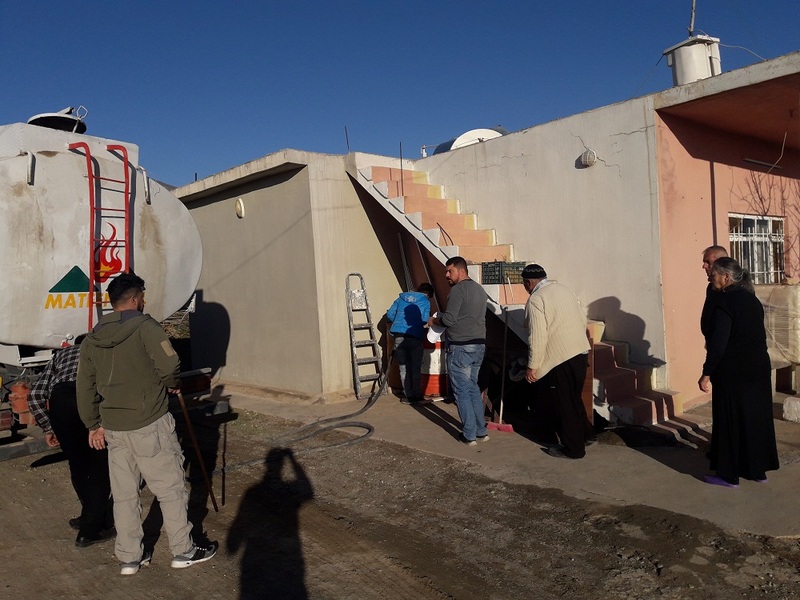 Fr Samir Youssef, parish priest in Amadiya, to whom I am bound by a long friendship, has recently sent me a letter asking "if it is possible to help us this Easter too, because without your help we cannot really do anything for refugee families and people in need." 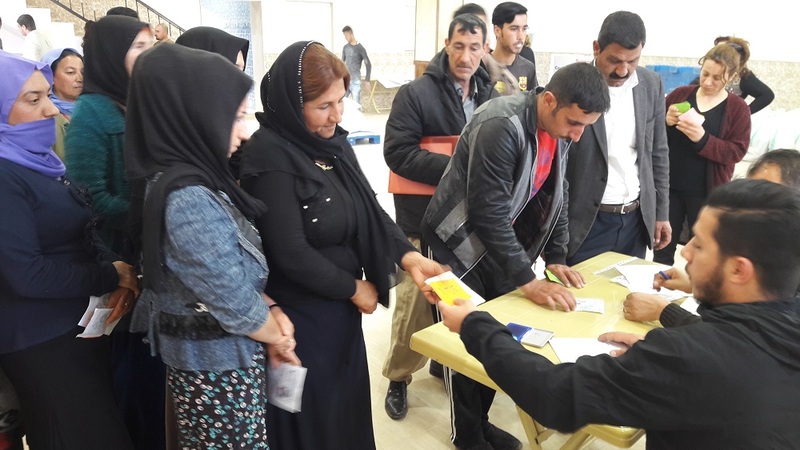 It is common knowledge that almost 500,000 people fled the brutal violence of the Islamic State (Daesh) in the summer of 2014. 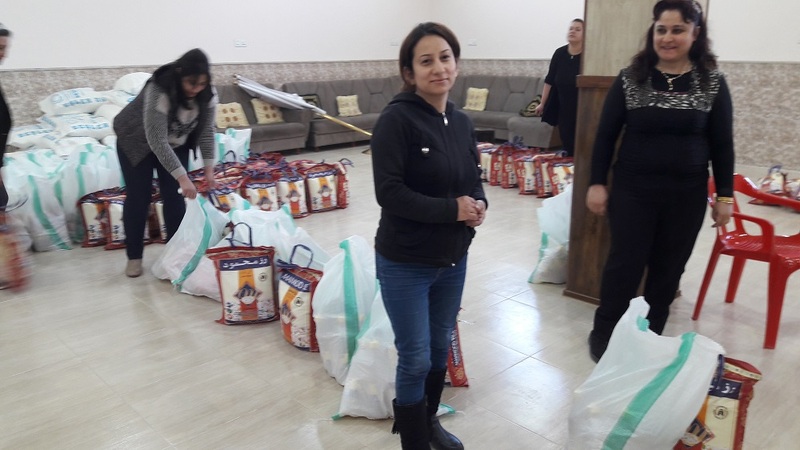 They found refuge in Iraqi Kurdistan, where the Catholic Church has been heavily involved in providing food and clothing as well as finding jobs for them. In June 2017, following Daesh’s expulsion from Mosul, their ordeal did not end. Many refugees went home to their villages and to the city they had fled, but found a disastrous situation: destroyed homes, impassable roads, minefields. 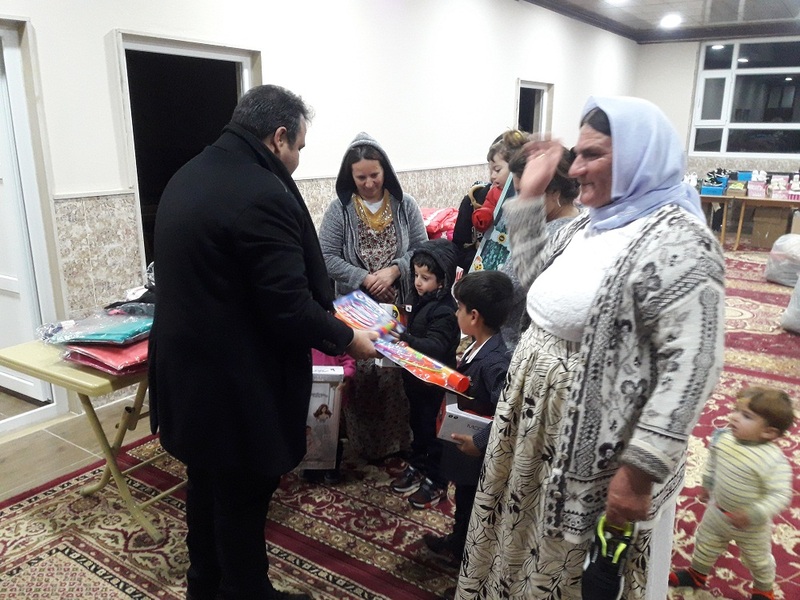 Some time ago, Fr Samir told me that "many Christian and Yazidi families who had returned to Mosul, Teleskof and Sinjar, have come back" because of the tensions between the Kurds and the Iraqi army. 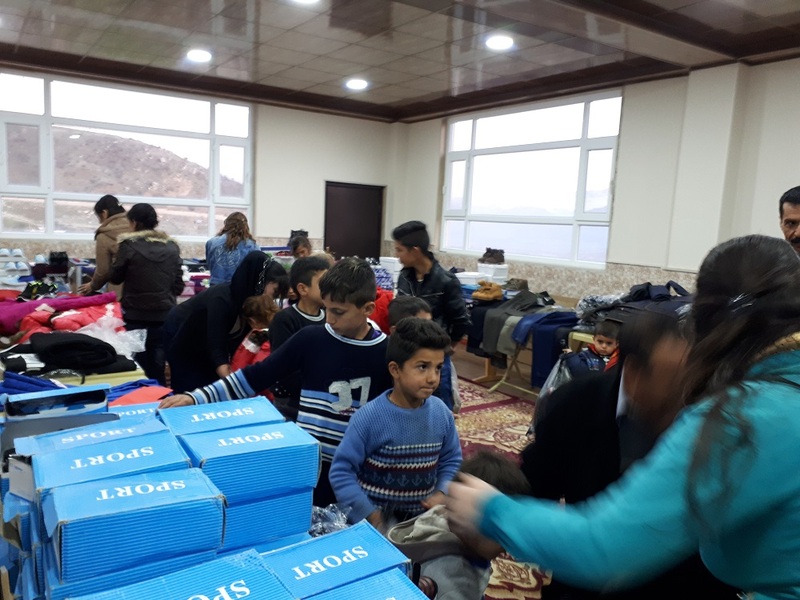 "About 158 Christian, Yazidi and Arab families have stayed with us,” Fr Samir said. They “cannot go back to Mosul: their homes have been destroyed and their area is not stable. Furthermore, there are no schools, hospitals or power supply. Above all, being unable to send their children to school has held them back." All these refugees "are waiting for the end of the summer, when school is out, to return to their cities and villages", hoping for a more stable situation. 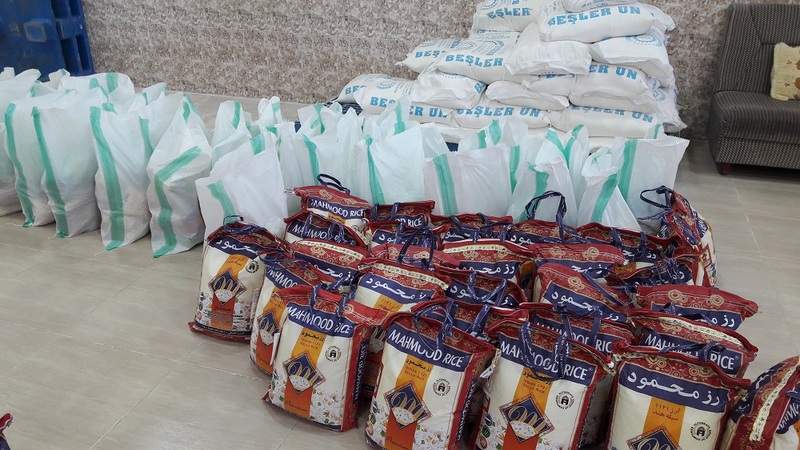 But in the meantime, they need food, heating, clothes, help for the school of their children. 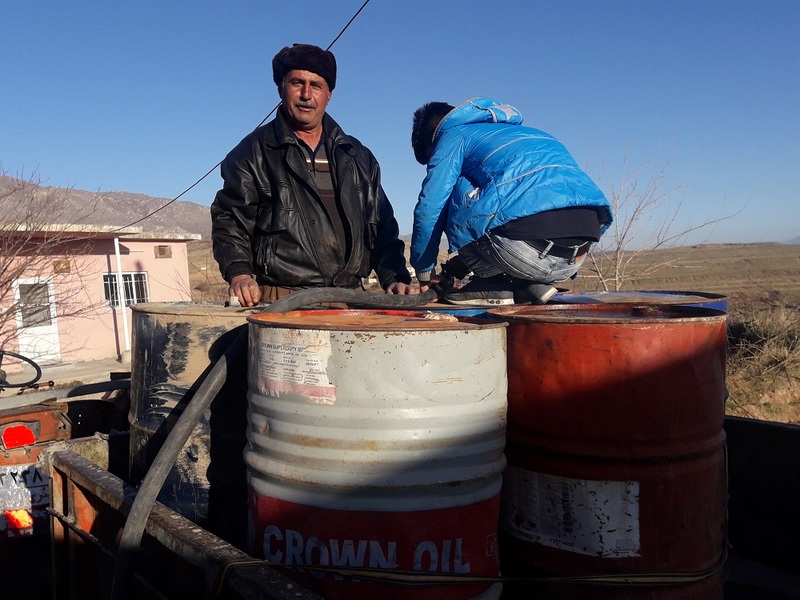 Fr Samir lists the needs of families: rice, oil, bread, shoes, clothes, kerosene (whose price has risen to US$ 140 a barrel, as a result of the conflict between the government and Kurdistan). 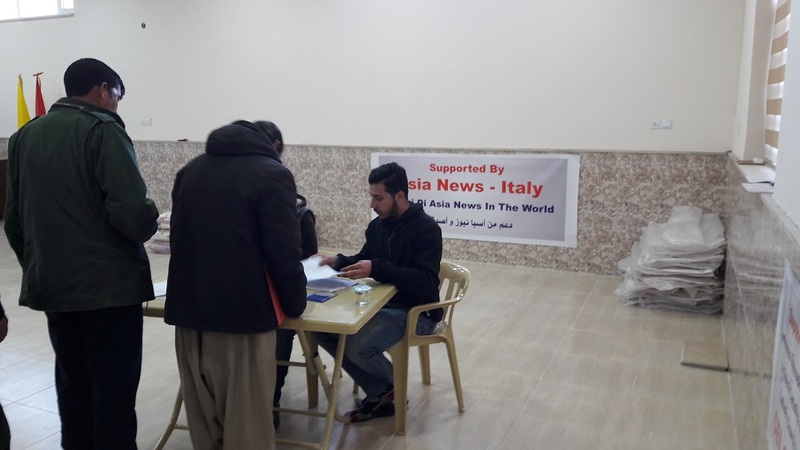 Thanks to the help sent by AsiaNews, Fr Samir and his staff have been able to provide these necessities (see photo gallery) on a weekly basis. "In my parish,” he says in his letter, “and in the surrounding villages, many families are waiting for our help . . . I count on you and our dear friends at AsiaNews . . . and I believe in divine providence." Dear readers, we cannot remain indifferent to such a simple and urgent appeal. 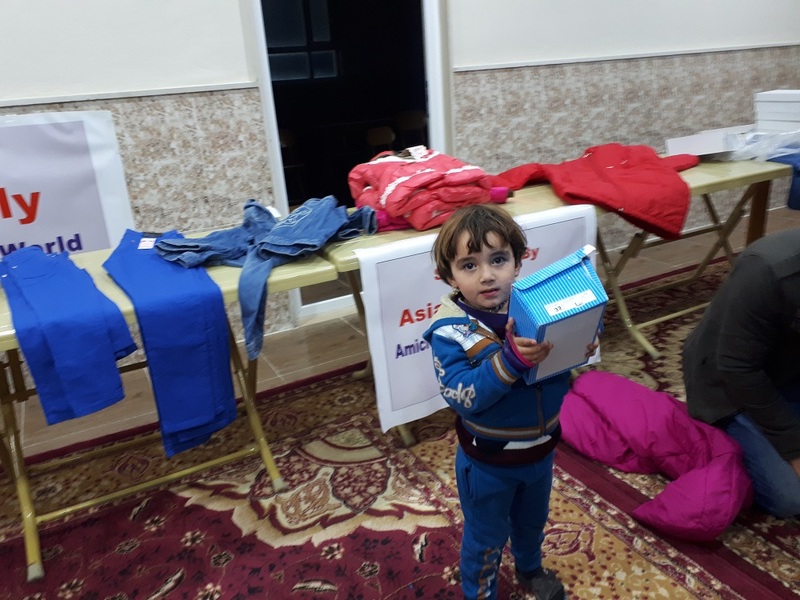 As you know, some years ago, AsiaNews launched the ‘Adopt a Christian from Mosul’ campaign, which, thanks to you, has been able to raise and donate almost 2 million euros for Christian and other refugees in Kurdistan. 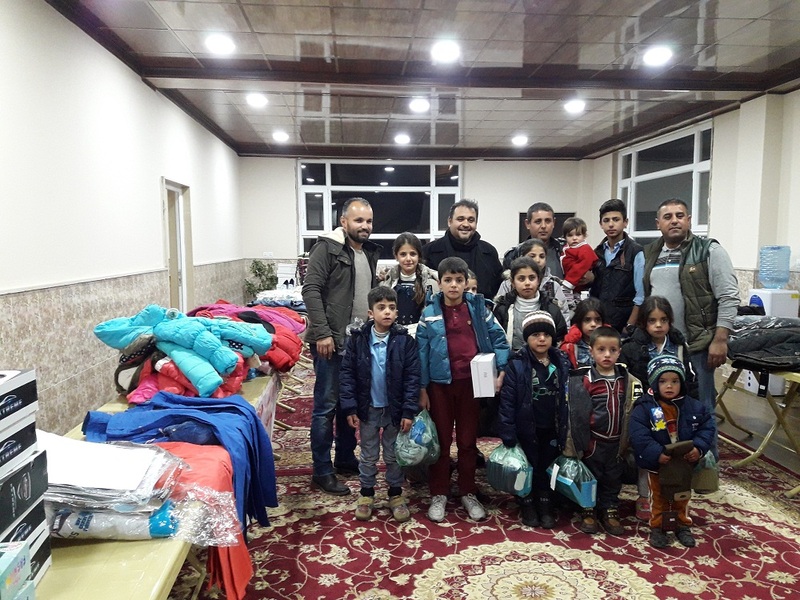 To help the 158 families supported by Fr Samir, we ask everyone to make a donation following the campaign instructions, which will remain in place until all the refugees return to Mosul. "On Palm Sunday,” Fr Samir writes, “we asked the Lord to accept our lives, our weaknesses, to make them a means for Him to enter people's hearts." Our charity, dear friends, is part of the Church's mission. Thank you. Please, always send a fax (to 02.4695193) or an email (to uam@pimemilano.com) to confirm the transfer, specifying name and address (to receive tax deduction/credit receipt).